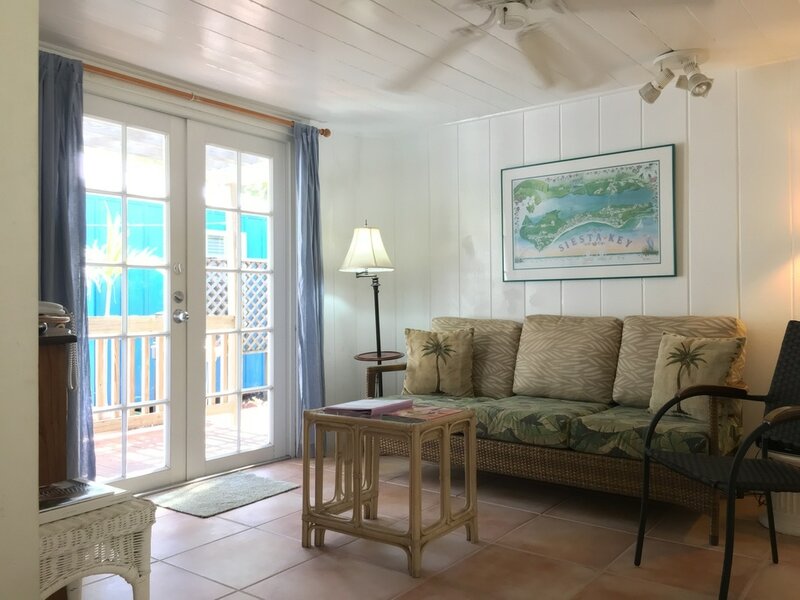 A tropically furnished island suite and Floridian style cottages make ​Beach Palms a paradise for you! 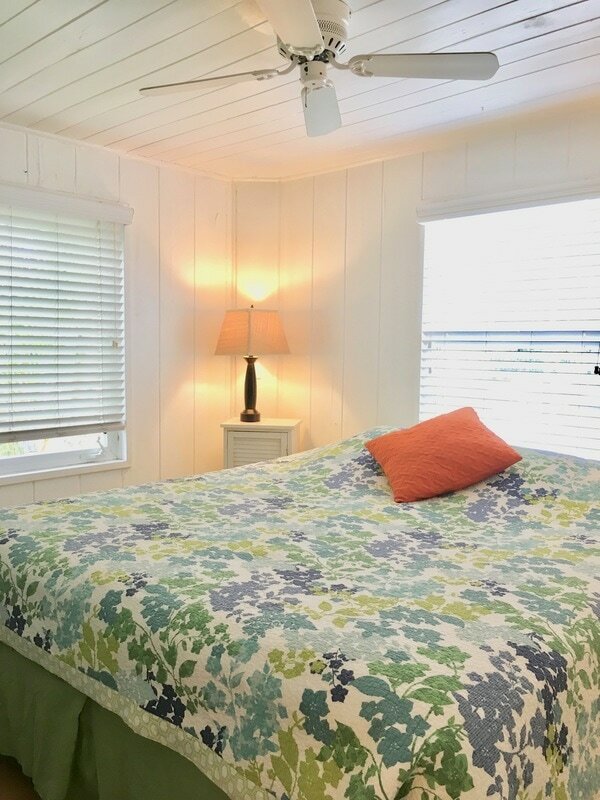 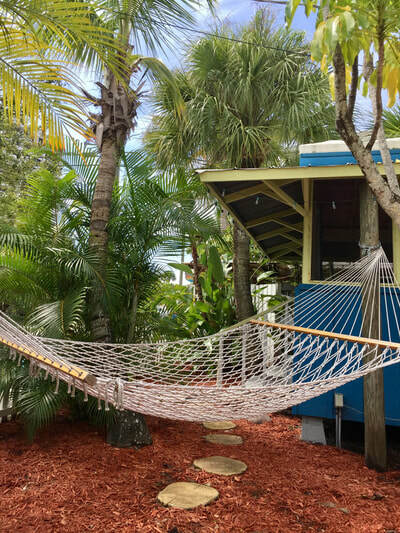 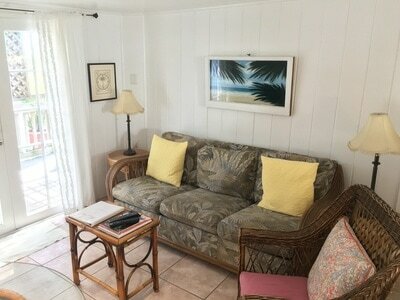 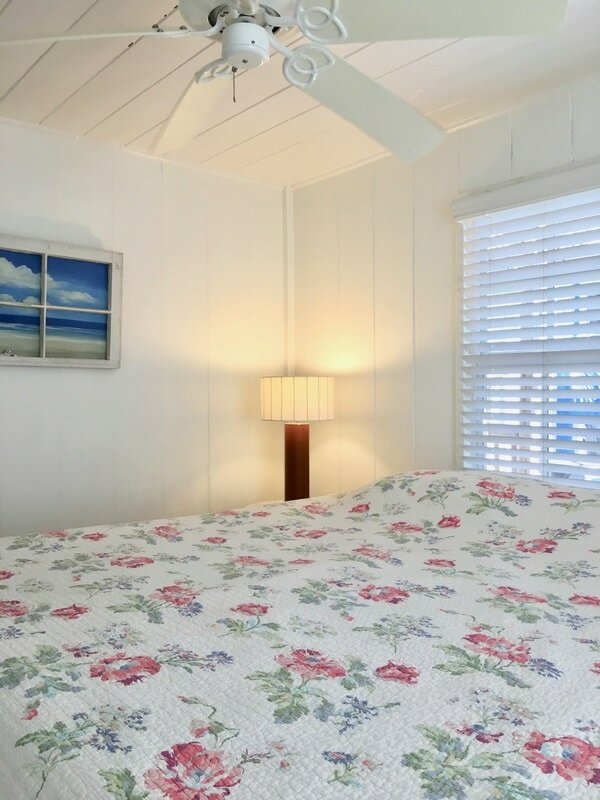 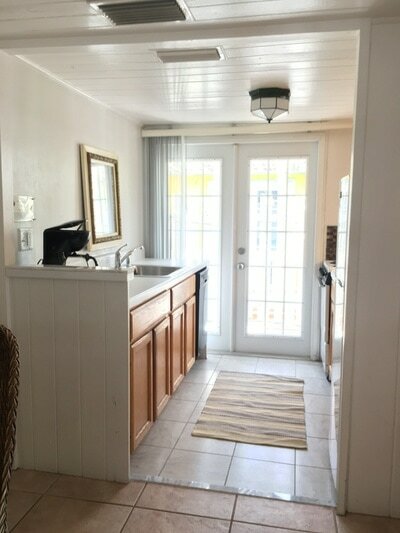 ​Vacation in your own colorful Floridian Key West style cottage accommodation with a large private patio adjacent to beautiful Siesta Key Beach in Sarasota, Florida. 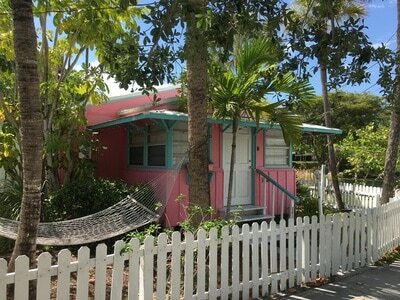 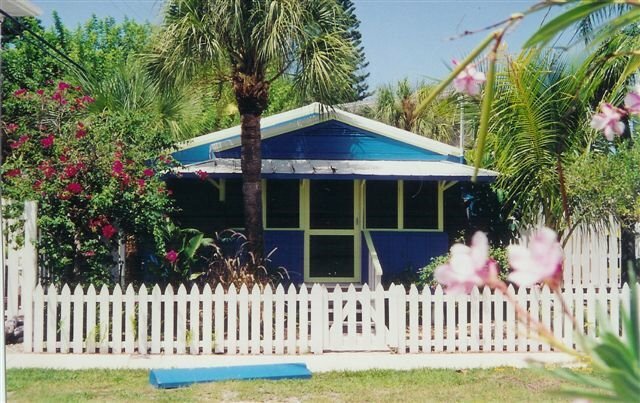 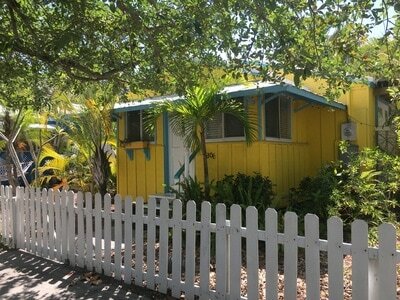 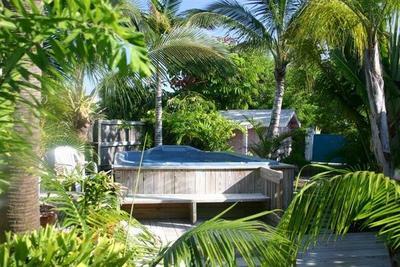 Enjoy the side view thru lush tropical palms to the Siesta Key Beach from the Blue Dolphin Cottage. 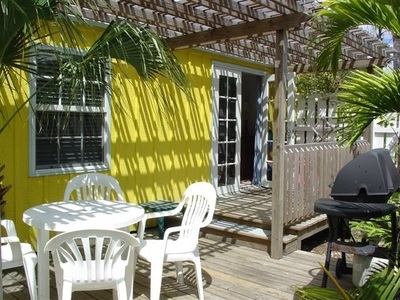 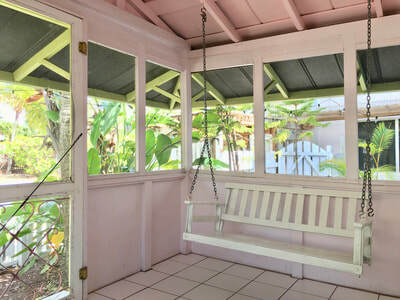 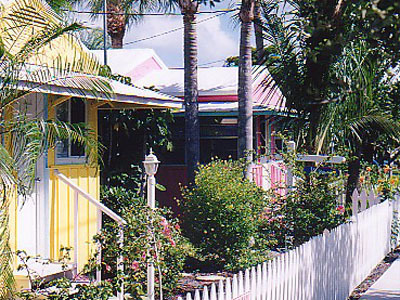 The Yellow Palm Patio Cottage and the Pink Mango Patio Cottage are surrounded by Bougainvilleas, Passion fruits and coconut palms, located in beautiful Key West style Siesta Key Village in Sarasota, Florida. 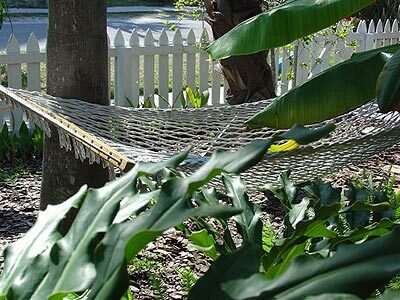 Lounge by the peaceful sweeping of the trees and the songs of the birds. 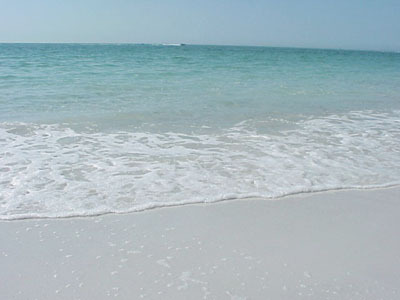 Listen to the sounds of the sea, the Gulf of Mexico and dream away looking into the blue Florida sky. 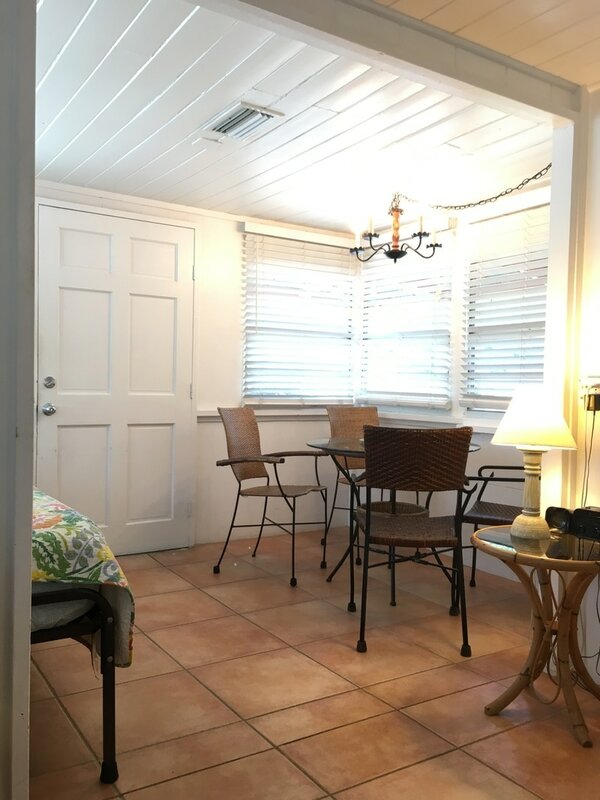 Or stroll over (2 to 4 minutes walk) to Siesta Key Village with its nice breakfast restaurants, island cafes, fine dining, bars, clubs, ice cream parlors, shopping, day spas, sports rentals and more. 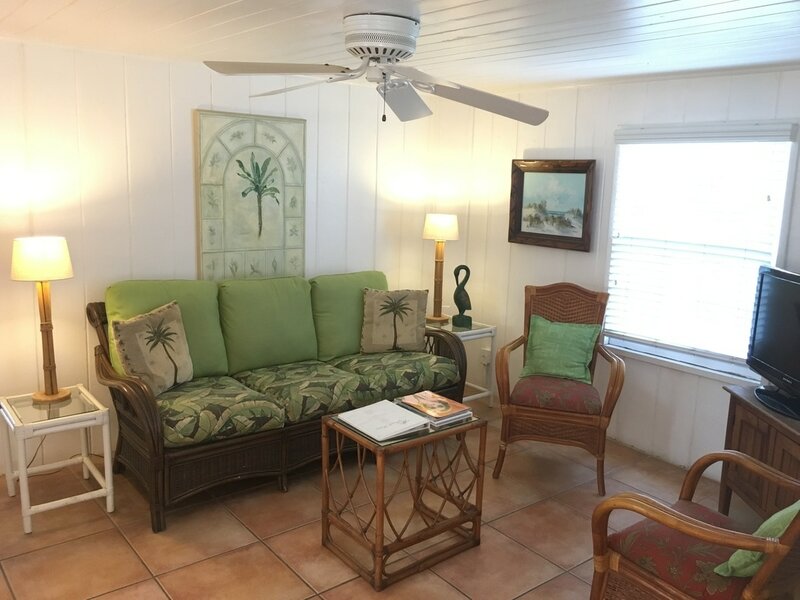 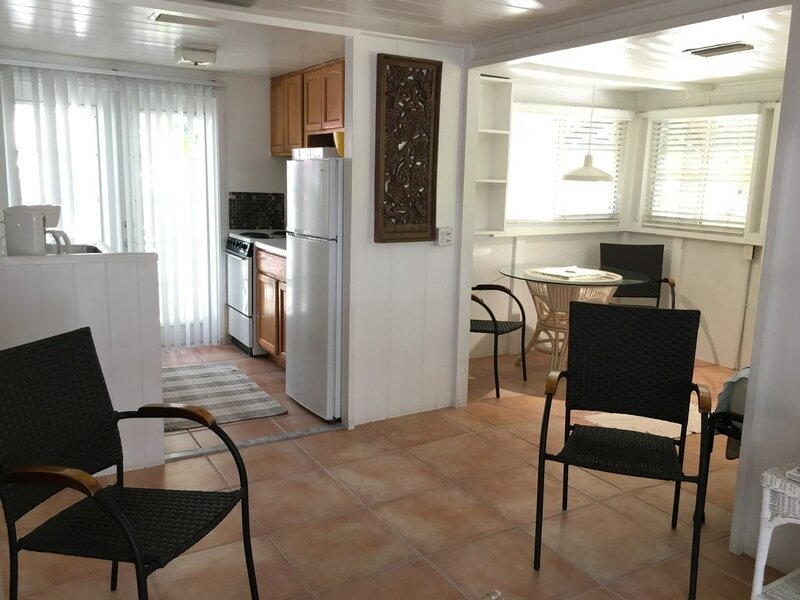 The vacation accommodations offer lounge chairs, your private gas grill and all you need for the grilling of your "Catch of the Day" on ample private patios. 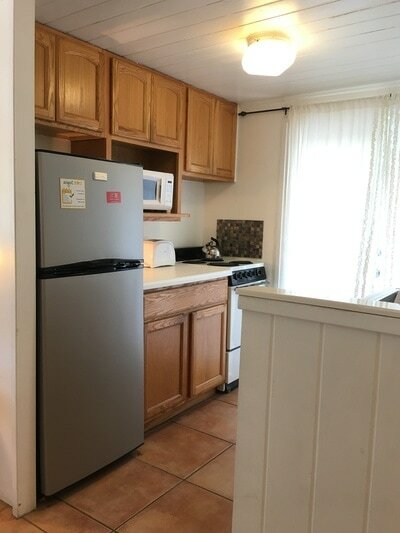 The authentic Island cottages have been built in the early '40s and have been lovingly rebuilt in 2003 with all the modern amenities like central air and heat, kitchens with microwaves, stoves, full-size refrigerators, blenders, toasters, coffee makers and dishwashers. Of course, they are fully equipped with nice dishes, silverware and cooking utensils. 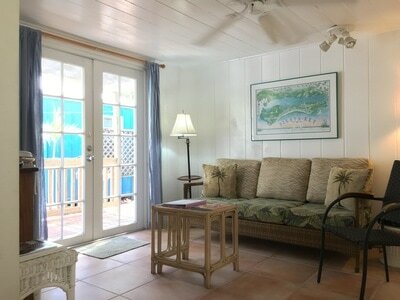 The Cottage lodgings have a spacious living room, pull-out sofa or day bed. 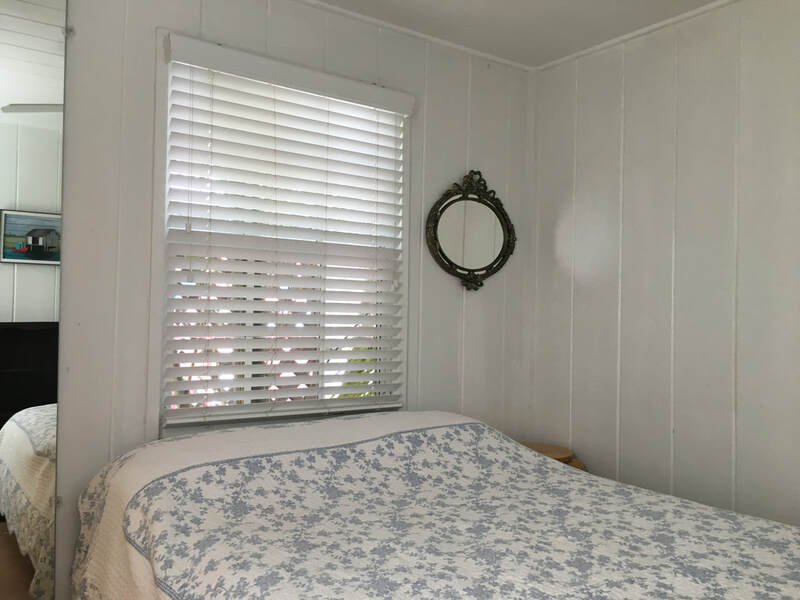 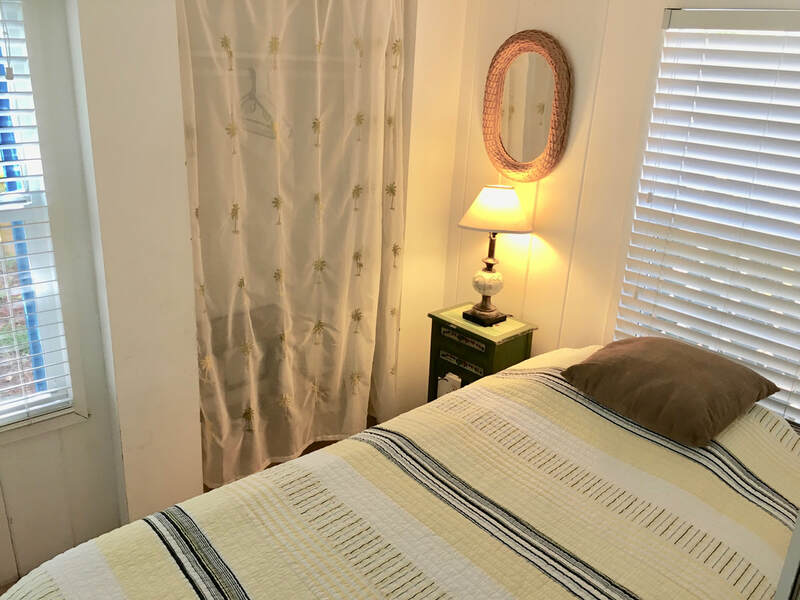 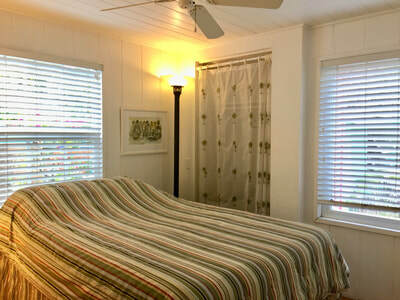 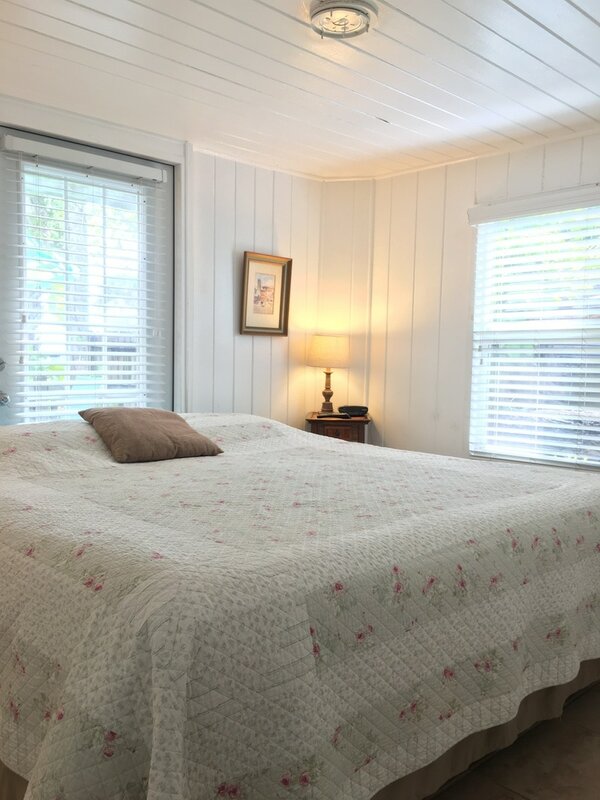 In the bedroom is an excellent quality king size bed and the second bedroom has a full-size double-bed (except the Blue Dolphin Cottage which has a twin bed). Our Vacation Condo, Suite and Cottage accommodations are designed to make your stay comfortable and memorable. 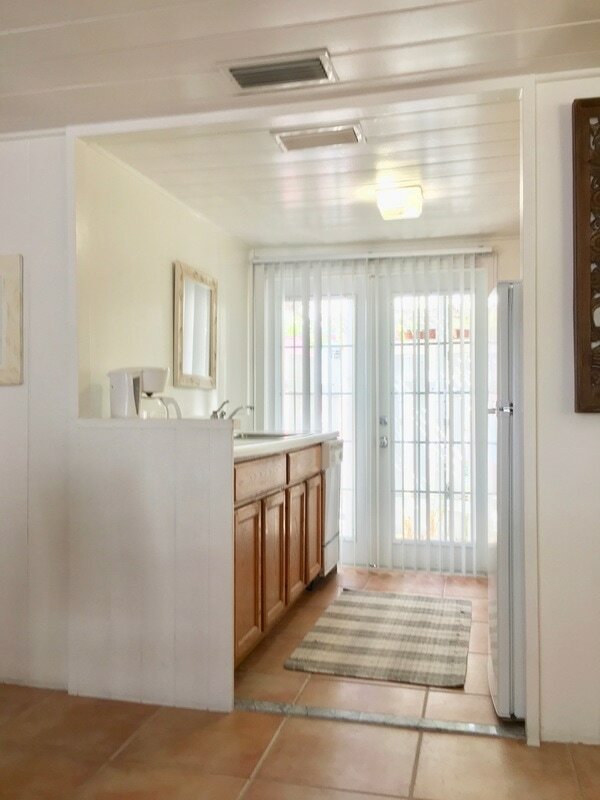 Your towels and linens are exchanged on demand. The vacation accommodations are colorful and tropically furnished with high emphasis on quality.